Torus’ TQ-Lab offers customers multiple quality control tests, selectable by customers based on requirements, in one single station. The multi-module concept improves accuracy & repeatability, reduces time and labour costs and saves on floor space in production environments. 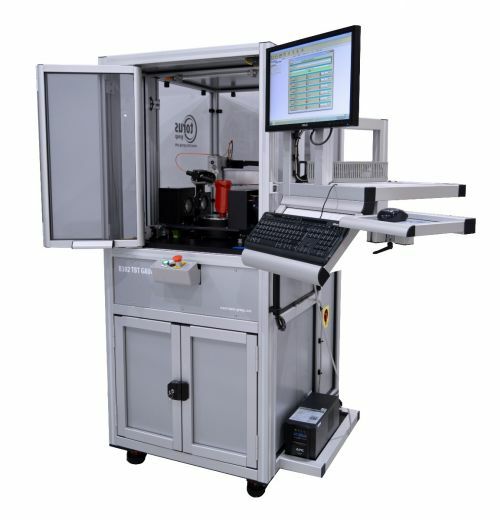 Torus’ unique fully automated TQ-Lab simplifies your quality control process. Removing laborious testing and data handling processes, the TQ-Lab carries out all of the critical industry standard tests in one centralised system, all controlled by one interface. 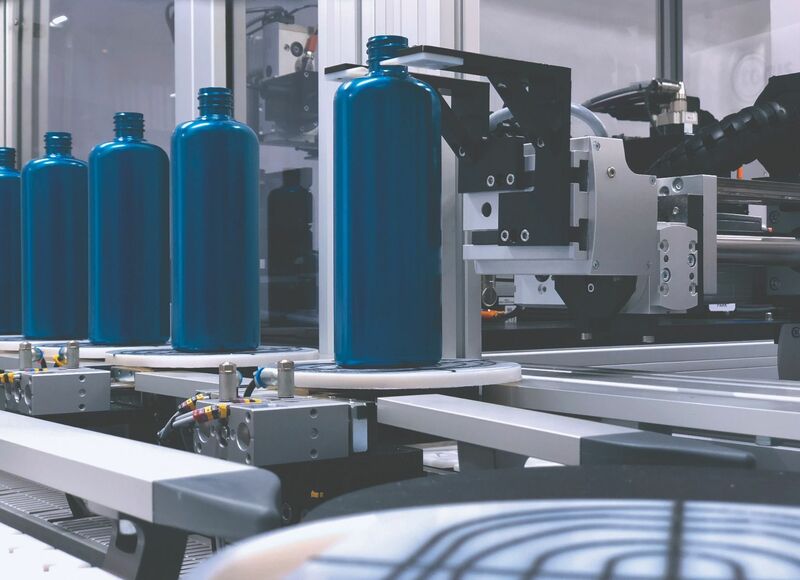 Bottles or preforms are loaded into a multi-module layout to suit customer requirements and are then transferred between modules using an intelligent force feedback gripper and multi axis pick and place system. Offering non-contact and destructive tests on both empty and filled containers or preforms, Torus’ flexible TQ-Lab can deliver reliable data to the network with no operator influence. 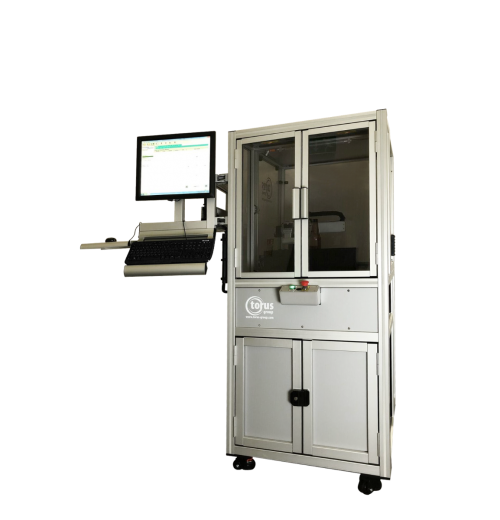 The TQ-lab is also available in a semi-automatic, manually loaded version. 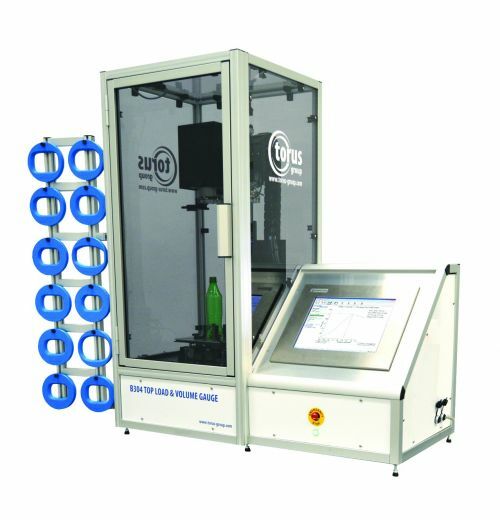 Any combination of Torus’ measurement modules for either bottles or preforms can be specified by the customer to create an efficient automated system. Typical module combinations are B302 TBT gauge, B309 Internal Diameter gauge and B304 Top Load & Volume measurement modules.